I’m a freelance graphic designer & developer based in Cambridge with a passion for all things creative. I enjoy working across print and digital media and have a strong interest in vector graphics, web design, typography and illustration. I’m also a developer, creating user-centric websites compatible with mobile and desktop devices, always using the latest technologies available. I like to keep it simple and design things that work - no faff, just good craft. And that can be anything from a brand identity and logo, website, packaging, email campaign, social media, icons and much more. I work closely with my clients, providing a personal service and delivering your vision through innovative design. What you need. 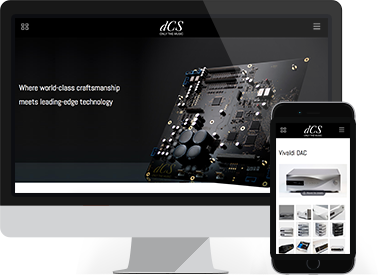 I can develop websites that will run across devices using the latest technologies available, and ensure that they look just like the original design. I’m at home with HTML, CSS3, SASS with jQuery and PHP thrown in. I also create bespoke Wordpress themes. I work freelance on individual projects or on an on-going basis. If you have a new project in mind or would like help with an existing one, or would just like to say hello, please get in touch. © 2017 Aimi Hill. All Rights Reserved.